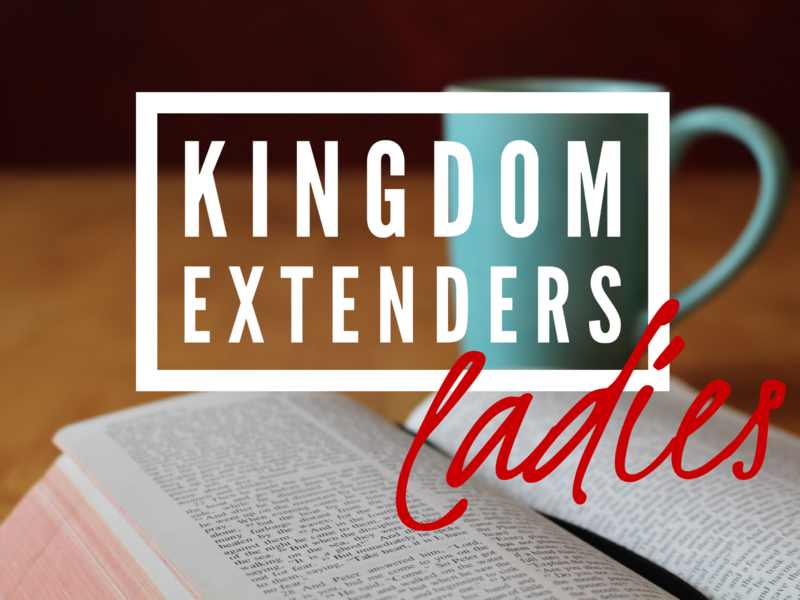 Ladies’ Bible study for those hungry for more of the Word. You do not need to be a member of Kingdom Extenders to attend. This semester we will be studying the book of Acts.